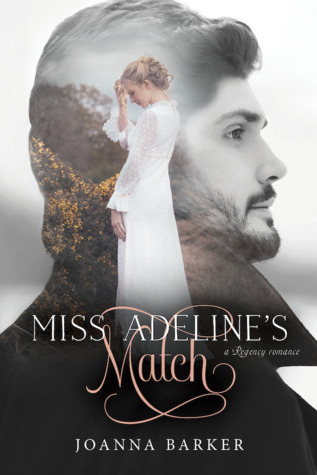 Miss Adeline's Match by Joanna Barker. Audience/Genre: Historical Romance, Fiction, Regency, Clean Read. Publication: April 1st 2019 by Covenant Communications. I liked this book. A Lot! It’s nice to read a book that shows how we are all flawed and we all feel like we are not enough and how we learn to overcome our own imperfections and how we can forgive others and find great joy in life! 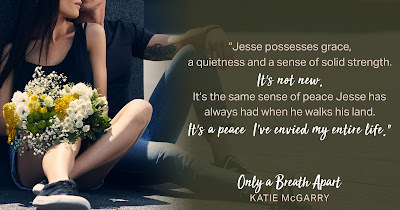 The characters in this book have their own challenges, and just about every character in this book has challenges and I loved to read how they coped. I loved the dynamics of the friends and family and I really want to go back in time and live with this group of people! I wouldn’t last long without my air conditioning though! Anyway, Miss Adeline Hayes and Charity have been best friends since childhood. So when Adeline’s family circumstances leave it that they need money, it was perfect for Charity to have a lady’s companion. But Charity recently broke up with her intended and no one knows why. Miss Hayes is a little hurt that Charity didn’t tell her why. So when Charity’s father sends them off to his sister’s home in the country, he makes it clear to Adeline that she find someone for Charity to marry or her family will be forced into dire circumstances. Adeline does not share the threat with Charity and begins to play matchmaker. 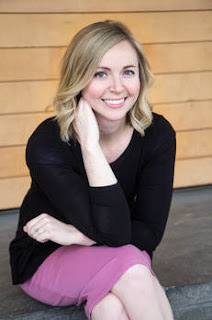 Things seem going well and even Adeline is finding it hard to resist the unsmiling handsome irritating man that is Mr. Evan Whitfield. But as they get to know more about each other’s character, they see each other in a different light. When Mr. George Henley makes an appearance, Charity is beside herself. 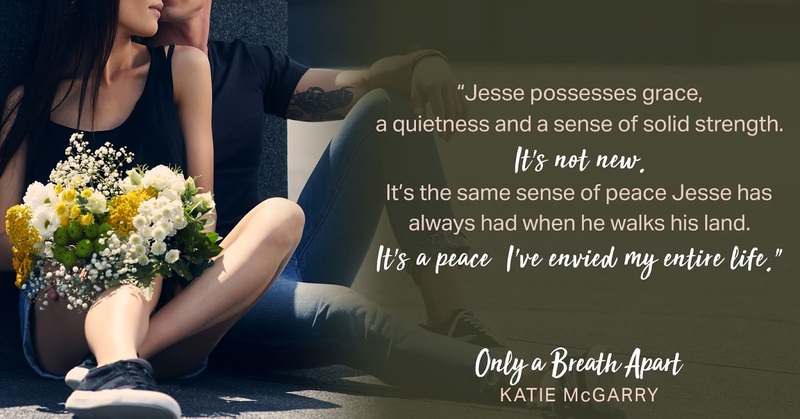 She is still in love with him and no one's the wiser of why she broke off the engagement. As always, time tells all and things are said and done and more secrets and lies are told. And when everything comes to a head, it is awful. I had to put the book down. I was invested and loved all these characters and when everything is found out, it is awful and I had no idea how the issues would be resolved. But that is where forgiveness and mercy come into play and Ugh! I couldn’t get enough of them! I wanted to jump into the book and hug them all! We were forced to part ways for a minute, following the dance, and when we met once again, his face had regained more of his normal thoughtfulness. As I circled about him in formation with the other women, he traced my every movement. I knew I was a good dancer, my lines graceful, my feet light, but with him watching me, I felt like so much more. I was beautiful. I was alive. 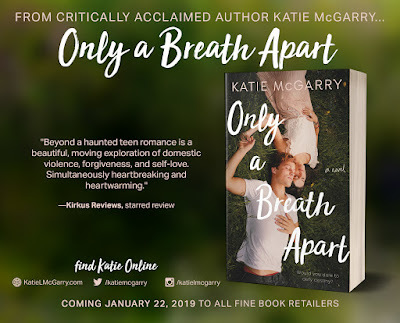 If you like books that show how we all feel inadequate at times, forgiveness, apples, little boys who are selfless, little baby girls, snow storms, horse riding, charades, dancing, dementia, loving families, unloving families, and finding love and happiness than this might be for you! As for me, it will always be a book to reread over and over! 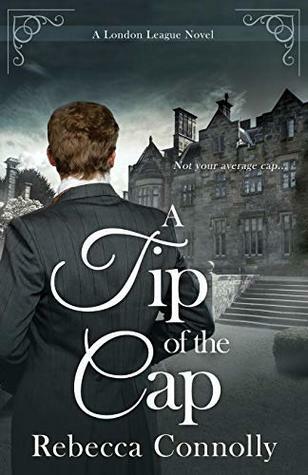 A Tip of the Cap (London League #3) by Rebecca Connolly. Publication: February 1st 2019 by Phase Publishing. This was a fun read! Living in those times was hard. Marrying for convenience and not for love would drive me crazy. 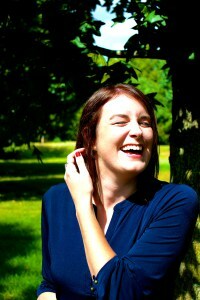 As for our main character, Beth, it was very hard for her. She is so full of life, happy and vibrant! She seemed to light a room when she comes in. She just exudes happiness to all around her. There is not a mean bone in her body. She is introduced to Malcolm and as he needed a wife but has been to busy to look for one, she just seemed the right person to do it! He is a good man, handsome too.She loved his children immediately! But she was told by Malcolm that her marriage would not me one of affection. Beth's heart didn't get the memo. Malcolm's heart didn't get that memo either. It was just a process for Malcolm, as he still loved his wife who had passed away some years before and he didn't think he could ever love again. Plus, Malcolm is a spy and had not told Beth! So things happen and both kept some secrets! Beth's mainly being that she loved her husband! I loved the way the author showed the affection brewing in them for the other! One too proud to say so and the other afraid of the wraith it might bring! But he doted on her so and it was so nice to read it! It made me sigh! Then there is Malcolm's spy job. It gets in the way of Malcolm's life. There was a mystery there. I was always trying to guess how it would end and who was the bad guy and how they would catch the bad guy. I didn't get any of it right! I was happy it wasn't that easy to solve. Now, I am going to read the other books in this series to see the lives of the other London League operatives! 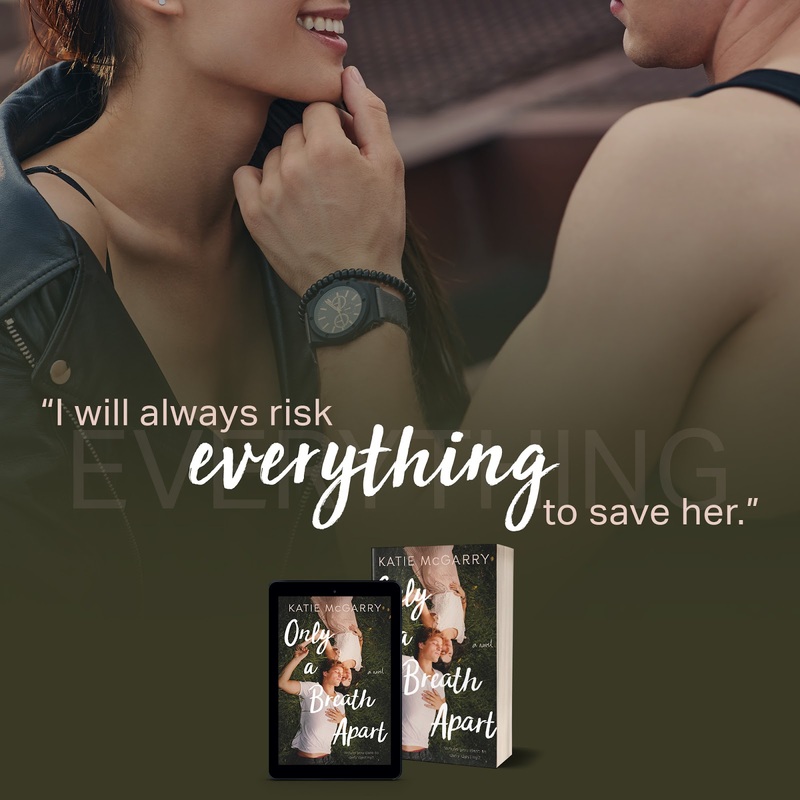 So if you like a little mystery mixed in with a romance! A marriage of convenience made into one of affection! Momentary blindness, children, games, then this might be for you! 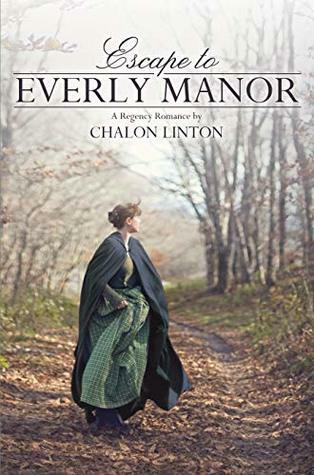 Escape to Everly Manor by Chalon Linton. Publication: February 1st 2019 by Covenant Communications, Inc. Speaking of the main characters… They both are good and strong people! Their families each have their own issues. 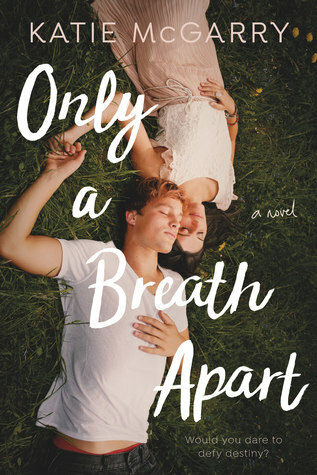 Lizzy’s parents die and her and her brother are orphaned and find themselves under their evil Uncle’s care. He is evil! He is selfish! And he wants everything and could care less for Lizzy or her brother. So, they run away! Barton's family, that the runaways find themselves living with due to an accident, loves Barton but they are also protective and may go a bit too far in their protection! But they love each other regardless! 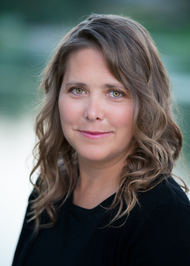 Lizzy is prideful, stubborn, and will do whatever it takes to save her brother! Lizzy literally runs into Barton one day and he is immediately smitten with her. Lizzy however, remains aloof and secretive. Barton introduces himself as Barton and Lizzy immediately thinks he is Mr Barton not Barton Everly, who is Master of Everly Manor. He does not correct her and wants her to trust him. Neither are starting off on the right foot for that. 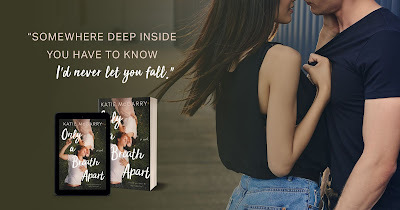 But as the truth comes out, as it always does, you would think that would be it and they would confess their undying love and live happily ever after but that is not how this book goes. It has several little twists to get to that point and I thoroughly enjoyed it!